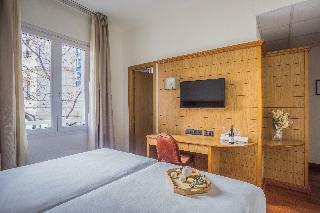 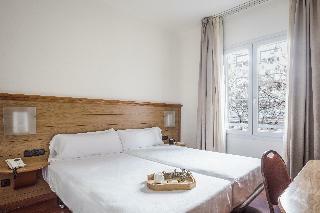 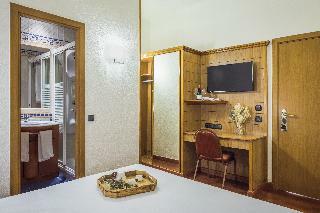 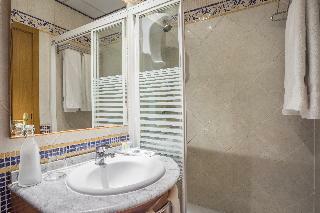 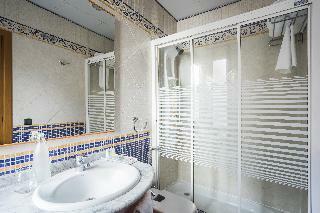 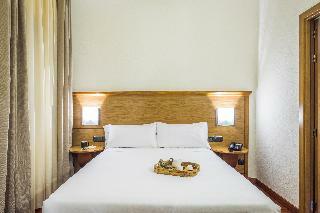 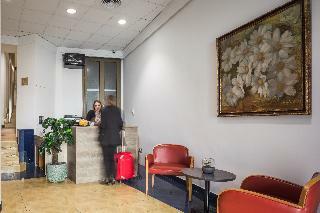 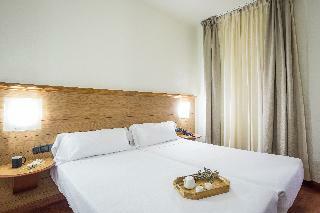 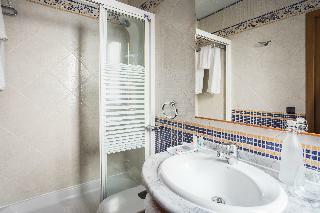 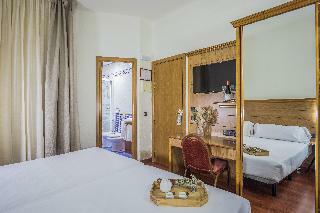 This hotel is nestled on a quiet side street near “Gran Via", right in the heart of Spain's capital. 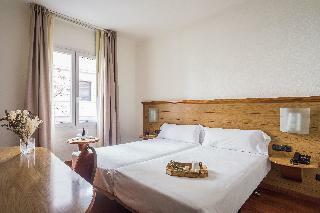 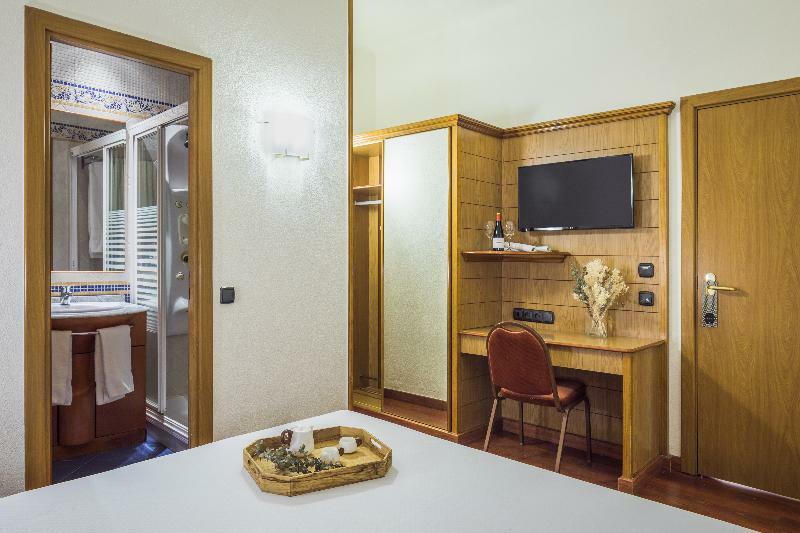 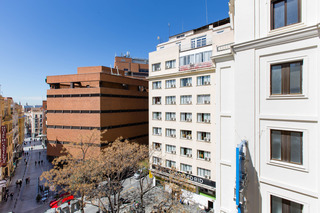 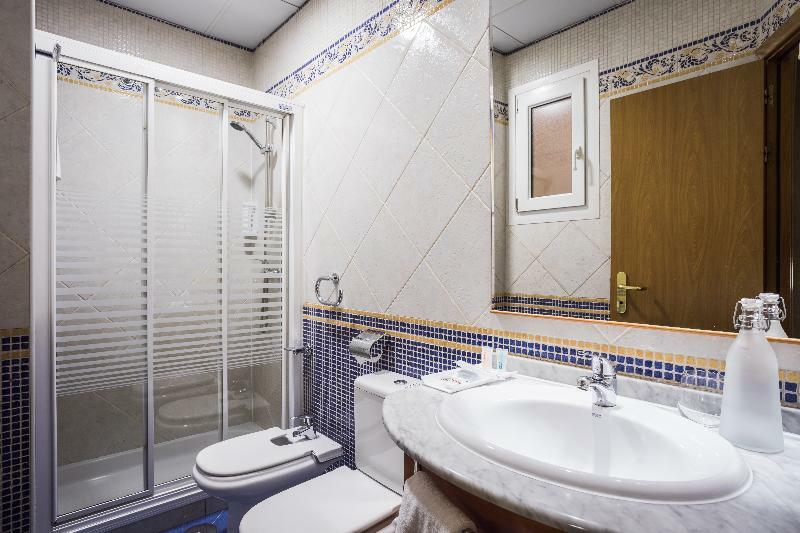 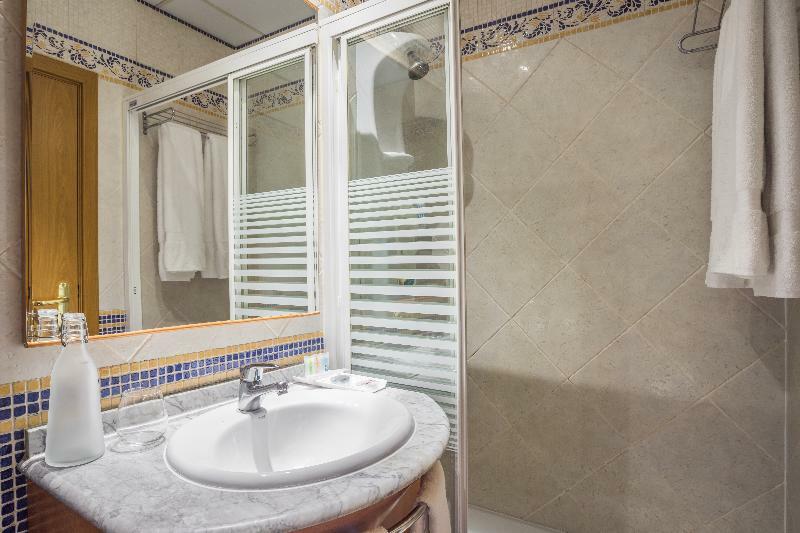 It is the ideal starting point for exploring everything that the city has to offers, as it is just minutes away from Plaza Mayor, Puerta Del Sol, the Royal Palace and Chueca. The surrounding area is home to a number of restaurants and typical tapas-bars- perfect for enjoying a relaxed dinner at the end of the exciting day. 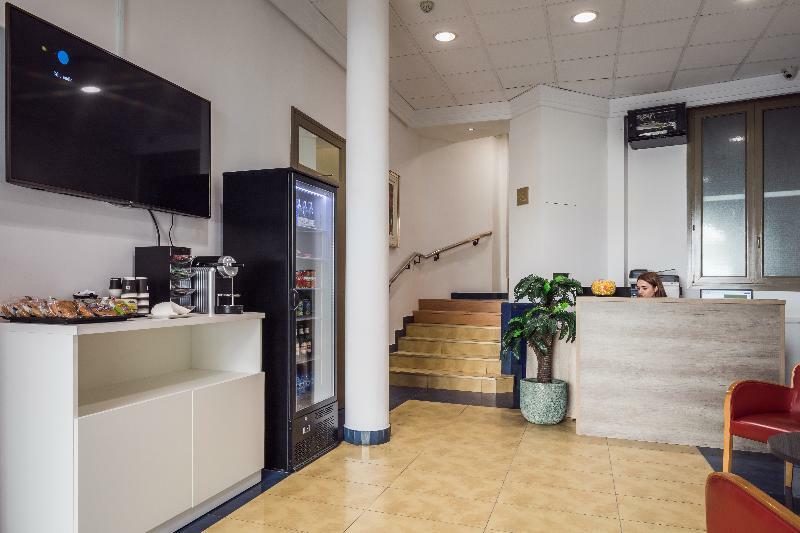 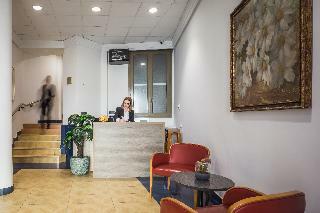 The 5-storey venue itself houses a small coffee-shop where guests can sip a cup of the refreshing beverage and have a small snack, it is also where the continental breakfast is served each morning. 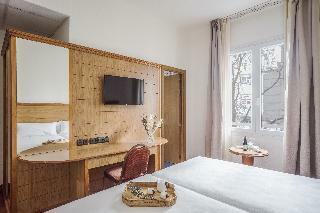 The comfortable rooms are harmoniously decorated and include an ensuite bathroom, cosy beds, double-glazed windows for extra comfort and pretty much everything needed for hassle-free stay.